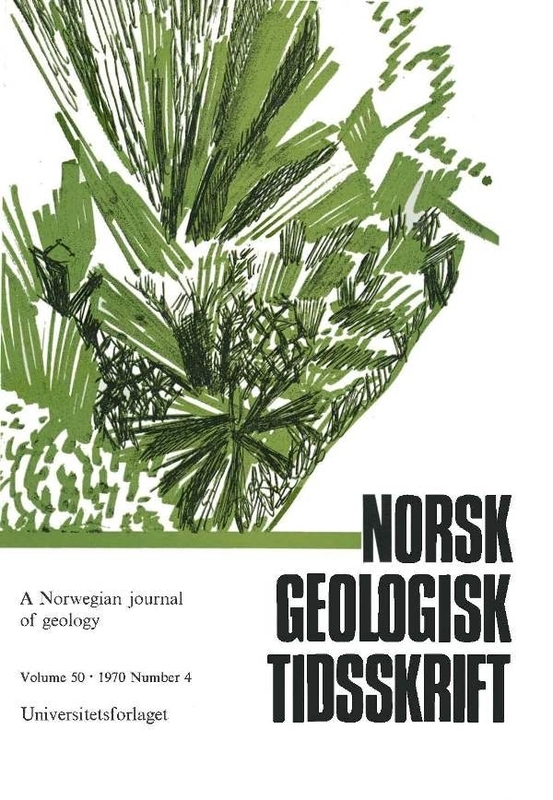 Proetid trilobites from the Middle Ordovician of Norway are described and figured for the first time. From the fragmentary but well preserved material it has been possible to distinguish four species af Decoroproteus Ptibyl; D. furubergensis sp. nov., D. gyratus sp. nov., D. solenotus sp. nov., and D. sp. A. These species can be compared with ones occurring in the Middle Ordovician in the Girvan area of the British Isles and in North America. A new genus, Analocaspis gen. nov. (type species Analocaspis ursina sp. nov.) is erected for a proetid-like species from the Lower Chasmops Shale. It has not been found outside the Oslo Region.